14 cultivators have certificates of operation. Eight level I and six level II. One level II cultivator has harvested / is currently harvesting and another level II cultivator is expected to harvest at the end of the month. Two testing labs are scheduled for potential final inspections next week that could lead to their certificates of operation. The testing labs are the final hurdle before the product heads to the dispensaries. 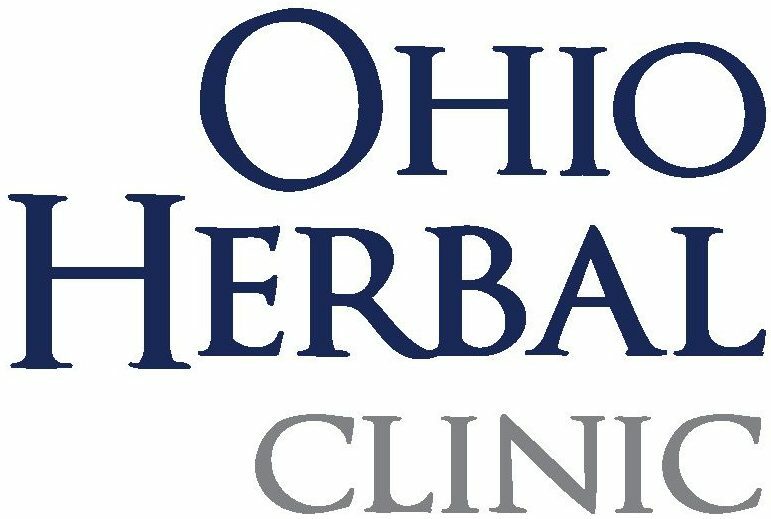 Assuming a certificate of operation is issued next week to at least one of the testing labs, there is potential for marijuana to be on the shelves by January 1, 2019. 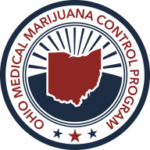 1948 patients were registered on the Medical Marijuana Patient Registry by 72 physicians with just over 1000 completing their registration to receive their Ohio Medical Marijuana Card. 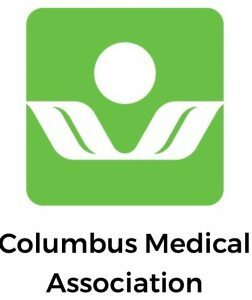 Currently there are 353 physicians in Ohio with active certificates to recommend (CTR) endorsements.